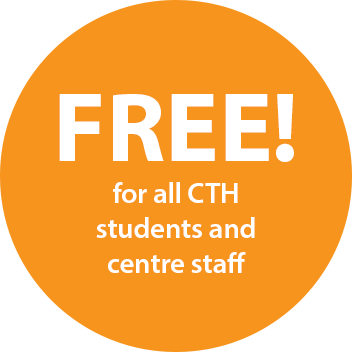 CTH Members is a online platform primarily used by CTH students and centres in order to house a collection of resources and applications. The site is used to help improve the teaching and learning process for staff and students whilst studying but also it can be used by graduates to help kick-start their careers in the industry. 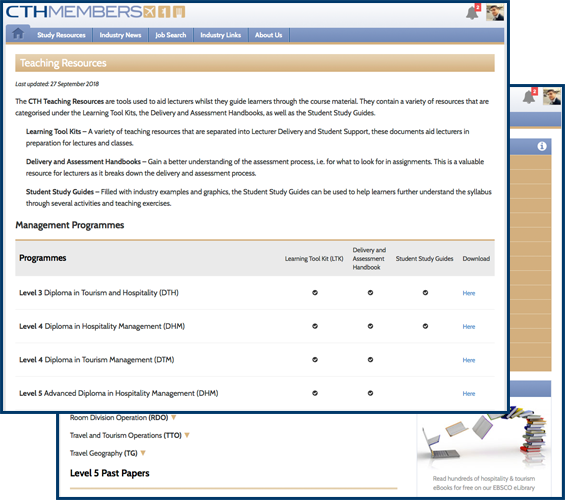 Access teaching resources, forms and materials to help the teaching process for your staff. 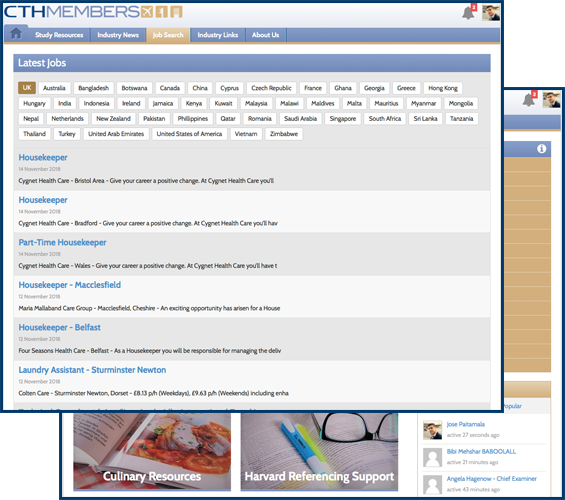 Find all your essential registration and CTH forms in one central location on the CTH Members. Accessible to both students and centre staff, these resources can aid the teaching and learning process. See our exam board's opinions on the latest exam rounds and get guidance on how students can improve. Find the latest industry jobs and opportunities in your local area using the job search tool. Use the eLibrary to find a range of book and resources to give you the edge in assignments and exams. A key tool for your revision - Look over years of past papers and practice taking the exams. We have a selection of guidance material and interactive videos to help you in your studies.